The Land Classic glove is our vintage entry-level competition glove that provides protection and reinforcement. 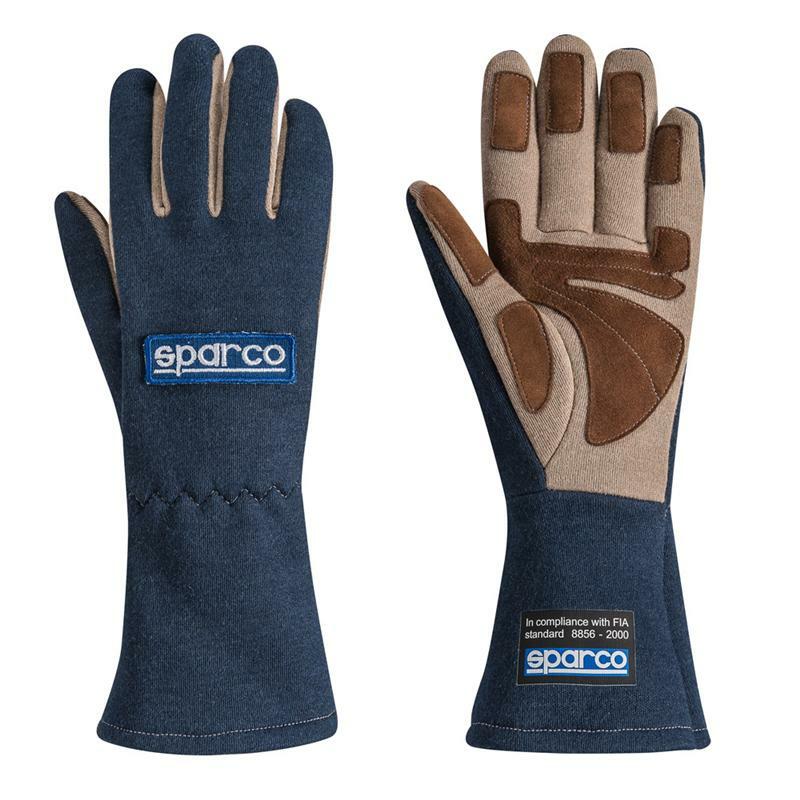 Just like it’s modern Land cousin, the ergonomic palm design with reinforced stitching conforms to the hand’s position and the contrasting suede anti-slip fingertip and palm grips provide greater performance. The elastic wrist and wide range of sizes helps ensure proper fitment. Available in black, blue and red. The Land glove is SFI and FIA approved.